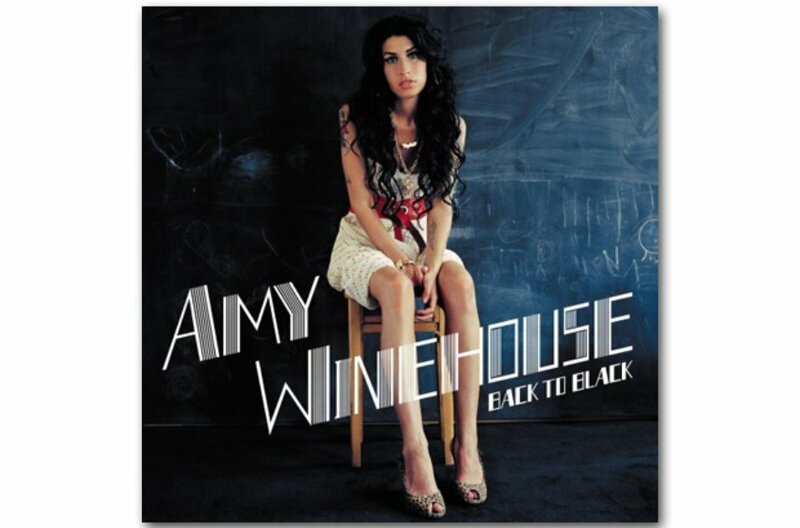 Sadly, Amy Winehouse only released two studio albums during her lifetime and this was the second. An altogether different beast to her debut, Frank, songs such as Rehab, You Know I'm No Good, Love Is A Losing Game and the title track hint at the darkness that was to overwhelm her life. Despite the poignancy of the record, it's still a fabulous showcase for the Winehouse voice.